Girls! Look sizzling hot this Dandiya night. 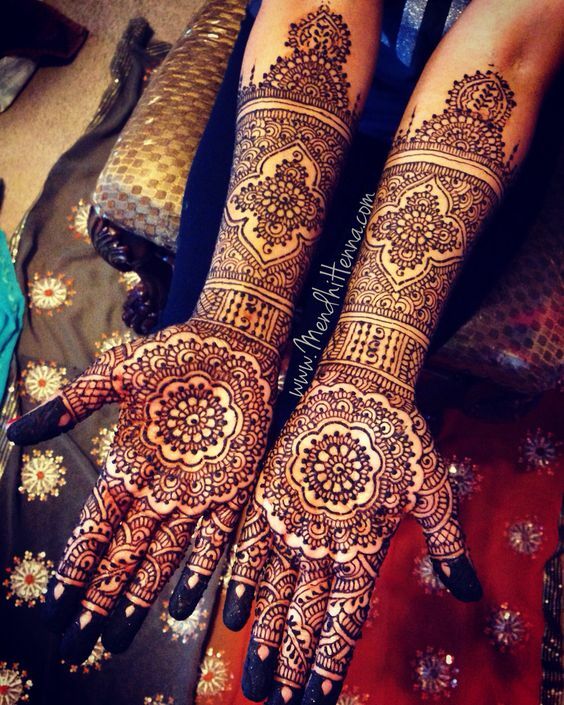 Choose from any of these awesome mehndi designs inspired by the theme of Navratri! Dandiya and Garba night fever is almost getting over. But, on the most exciting night, don’t forget to flaunt your mehndi design in style. No dance is complete without one looking sizzling hot on the dance floor. Team up the ethnic chaniya-choli look with a traditional mehndi design or a minimalist mehndi design. 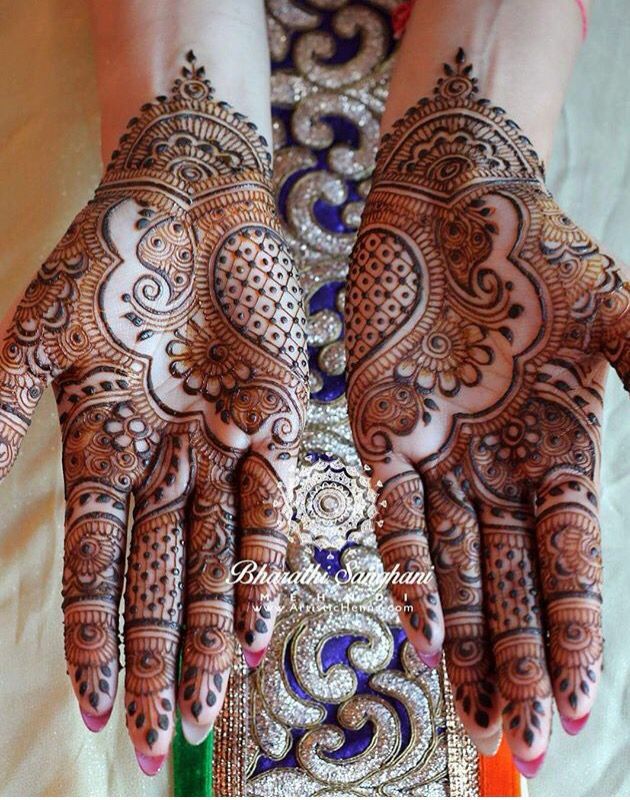 We have handpicked 20 awesome mehndi designs for you to sport at the final Dandiya night! Now, get ready to enjoy all sorts of traditions that are followed during the Navratris in a perfect way. 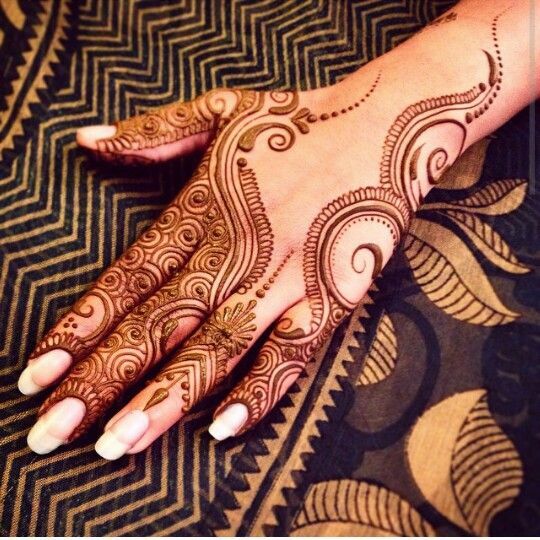 Hands decorated with henna, a traditional attire that completes your look, sweat-free makeup, braid hairstyle for a neat look. What, else do you really need? For Dandiya nights, it is best to stick to a heavy, elaborate mehndi design or a simple (rather minimalist) Arabic mehndi design. There is a no in-between rule that applies in this case! 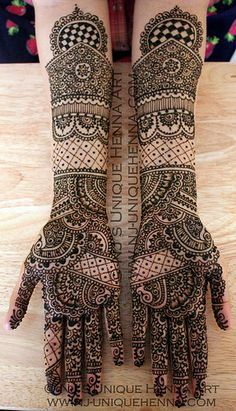 Most traditional designs are actually called as Indian mehndi designs. These are a complex pattern of peacocks, paisleys, flora and fauna- along with exquisite curls and curves, without leaving any space in between.That’s why they are design-heavy, elaborate and absolutely festive. Go for a full hand, back of your palm or let it spread right from the fingertips to the elbow or the arm. Go all out and look glamorously traditional for Ashtami or Navmi! 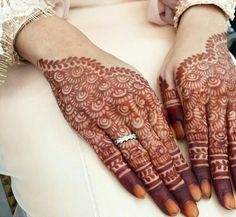 Most minimalist mehndi designs are either Arabic or Indo-Arabic patterns. Highly dense, Arabic mehndi designs are more like decorative, thick outlines than filled patterns. Much simpler than Indian designs. 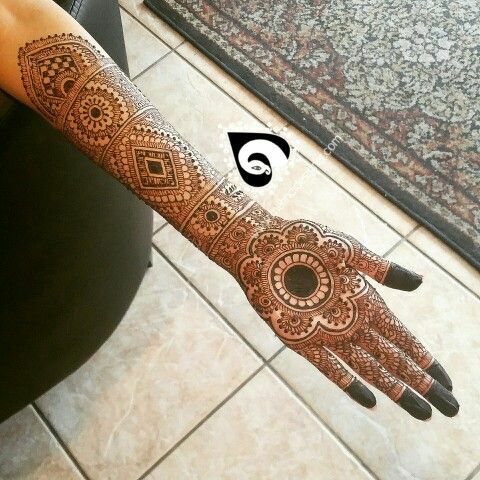 In the case of the Indo-Arabic mehndi design, the bold Arabic style outline is filled in with delicate, traditional Indian patterns, and shapes. The most sought after style for a classy function. 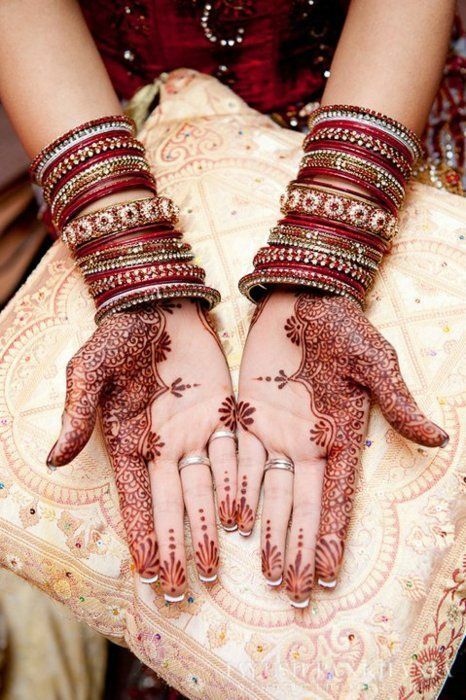 Sport it with a traditional or an Indo-western outfit, this mehndi style will never fail to disappoint you. 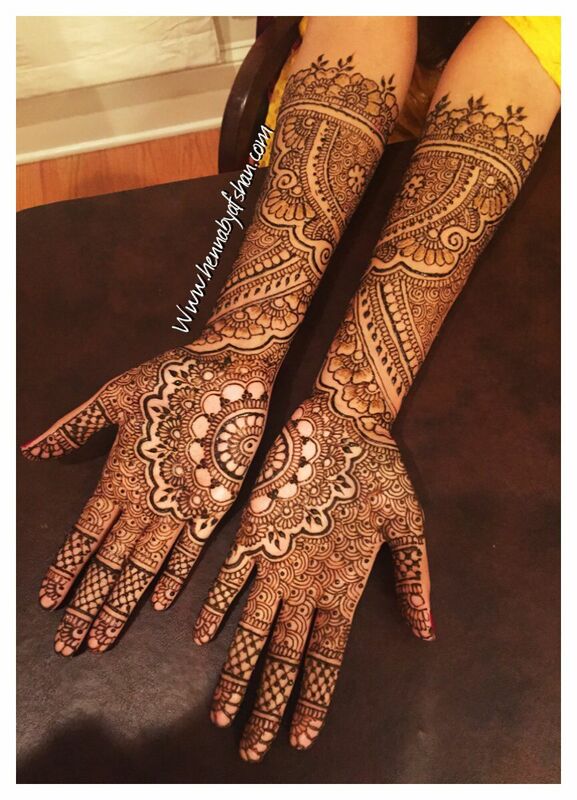 Here are best of the best traditional as well as minimalist mehndi designs for you to draw your inspiration from. Do tell us which one are you going ahead with!